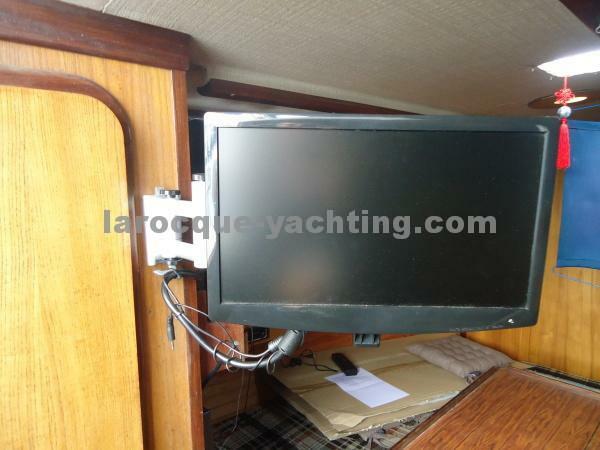 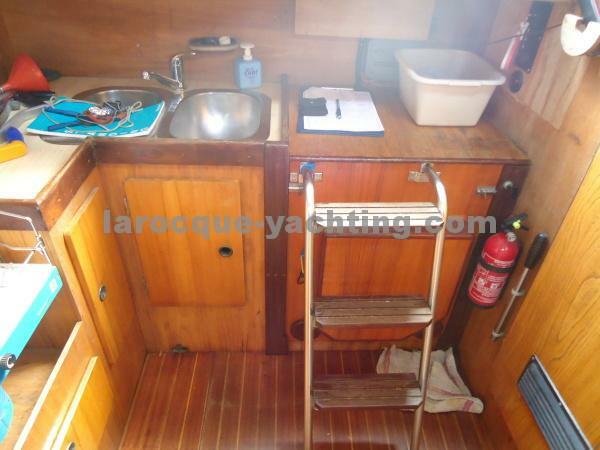 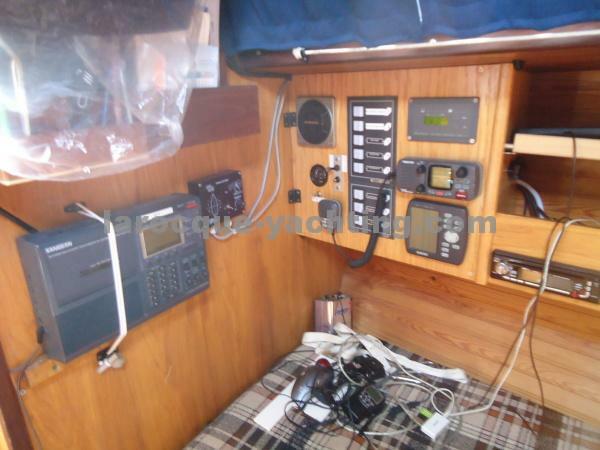 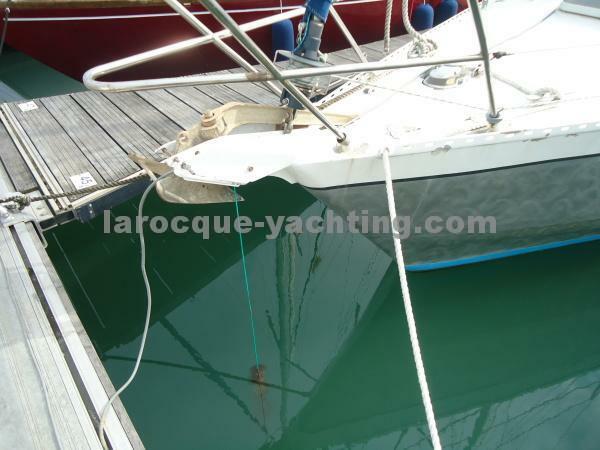 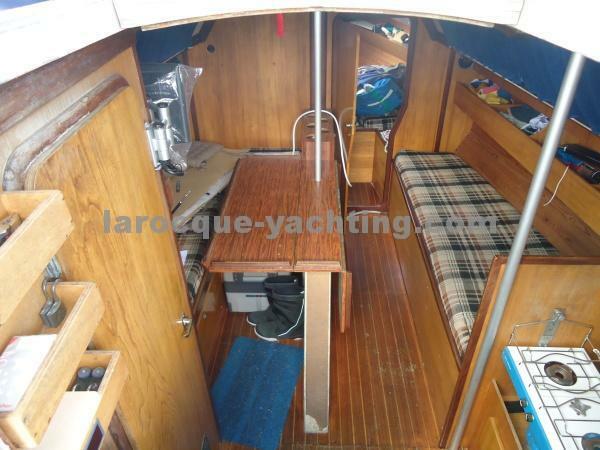 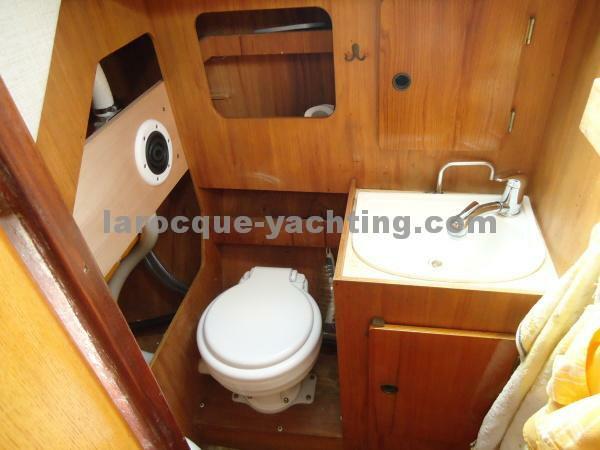 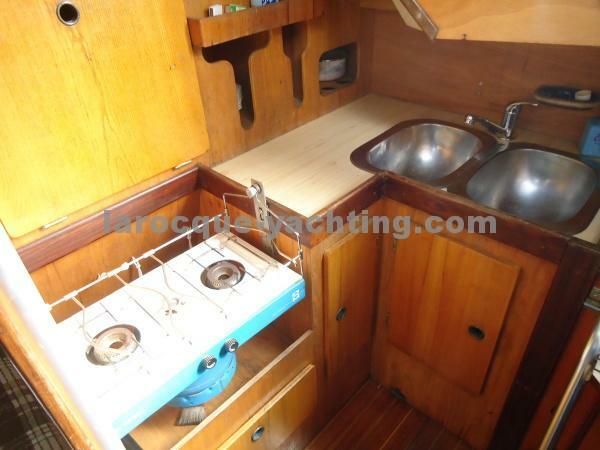 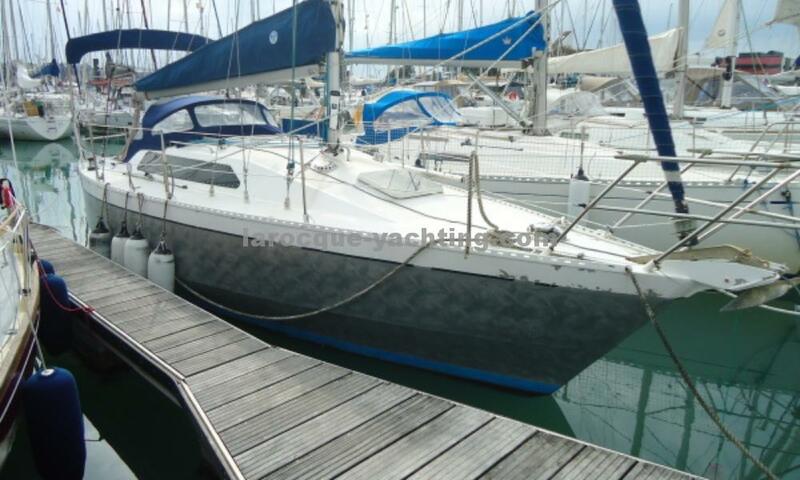 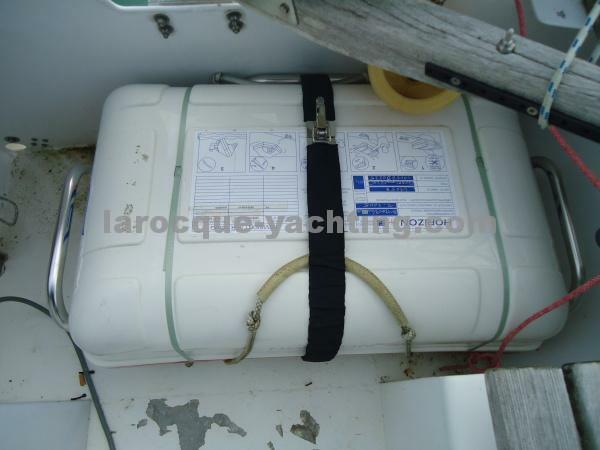 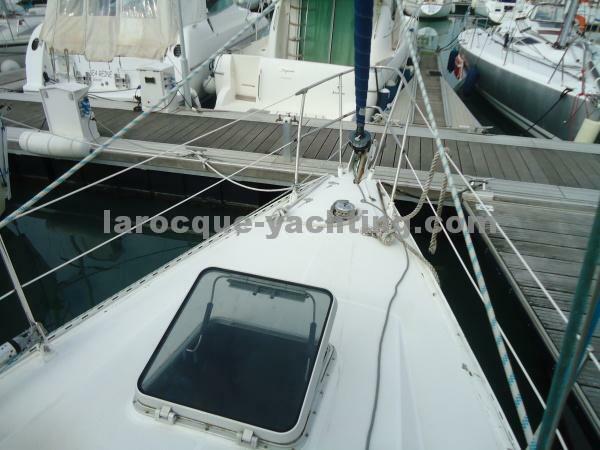 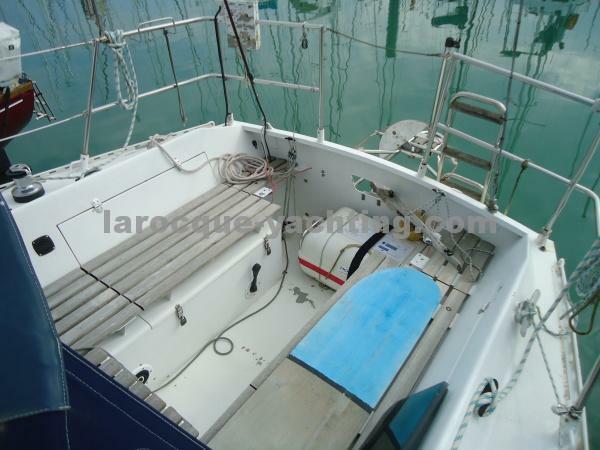 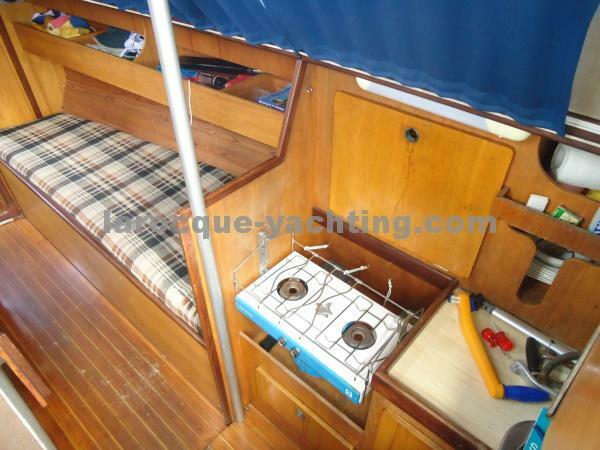 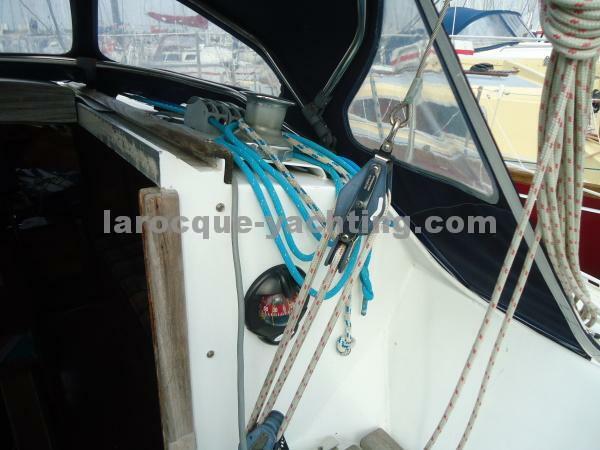 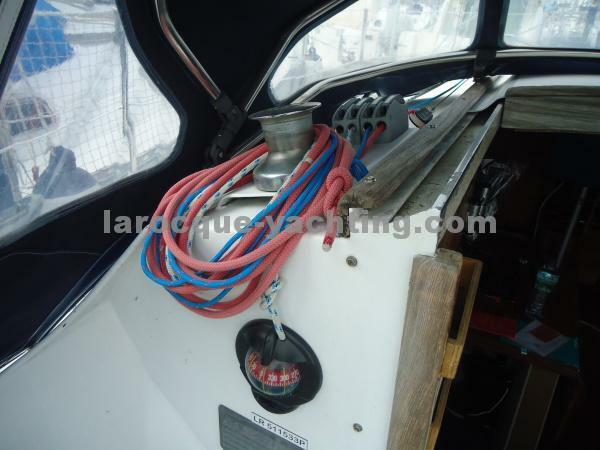 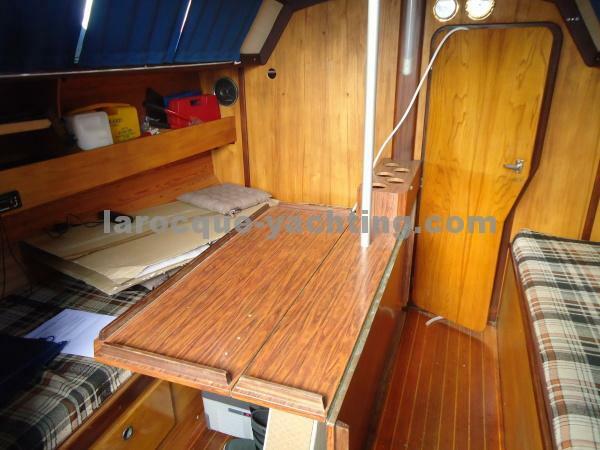 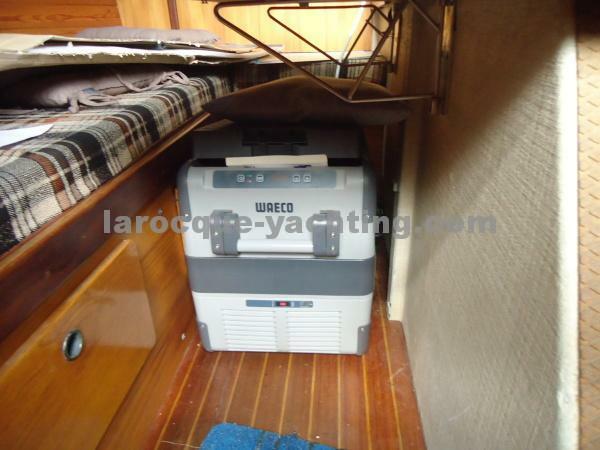 Boat in very good condition, very well equipped. 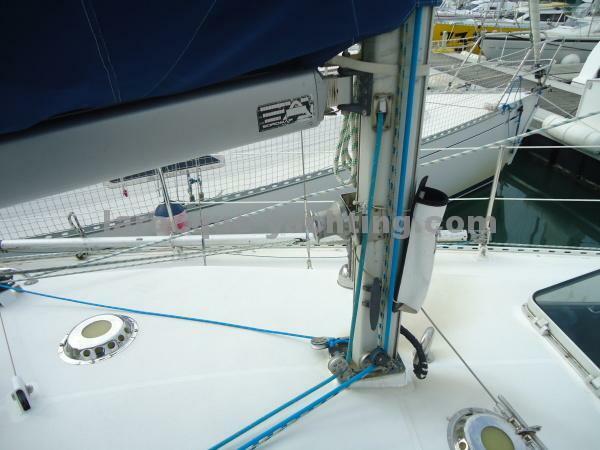 Quality electrical insulation, no electrolysis. 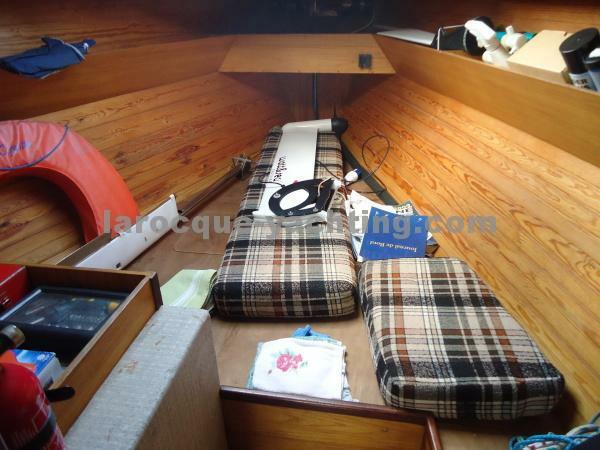 Central saloon convertible en 1 couchage double sur bâbord et 1 couchage simple sur tribord. 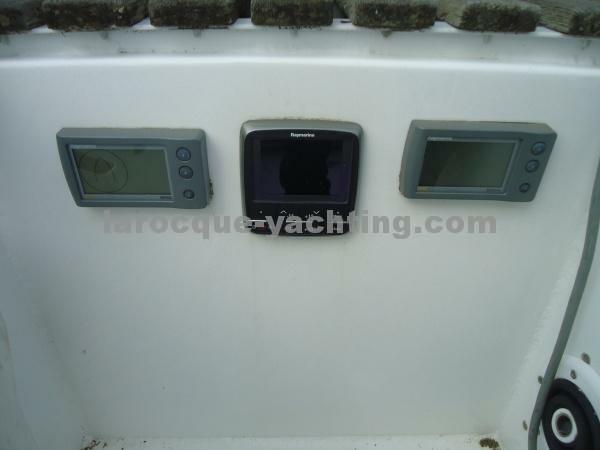 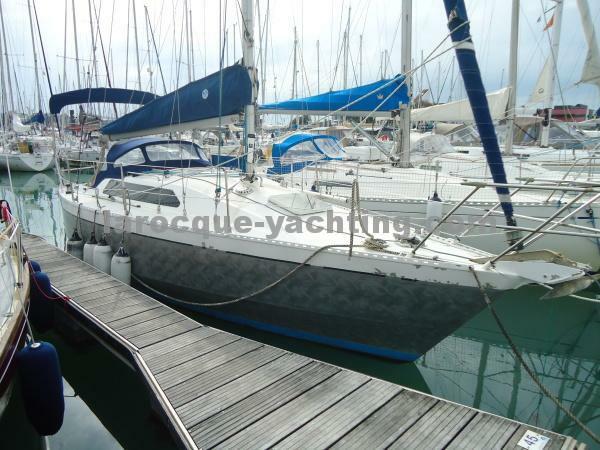 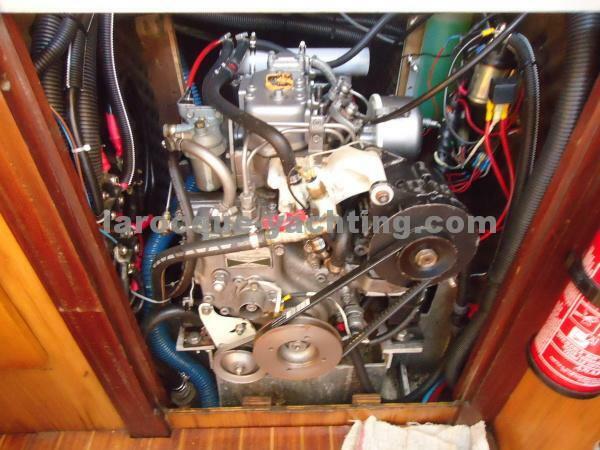 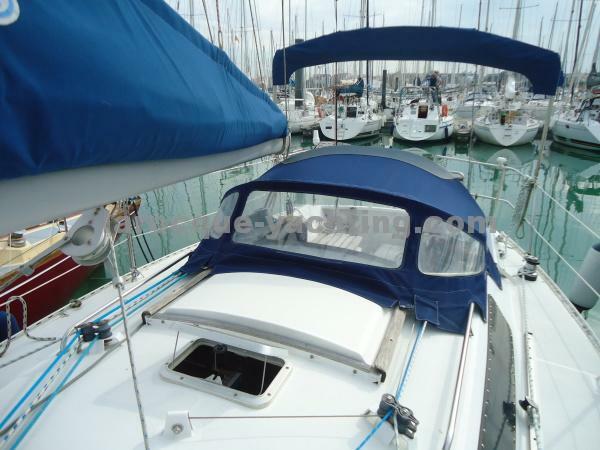 The non-exhaustive description of this boat has been drafted in good faith based on information from the owner SELLER of this unit. 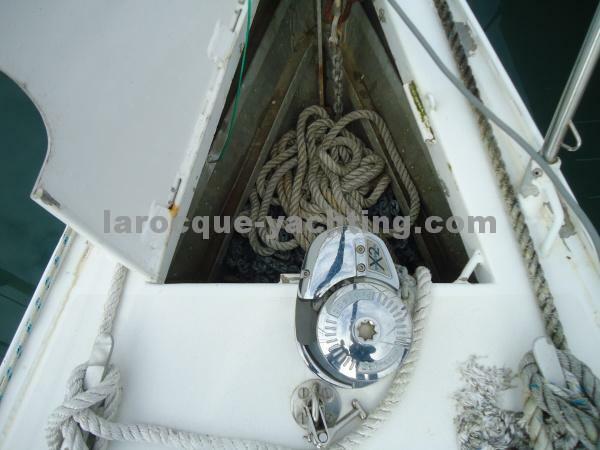 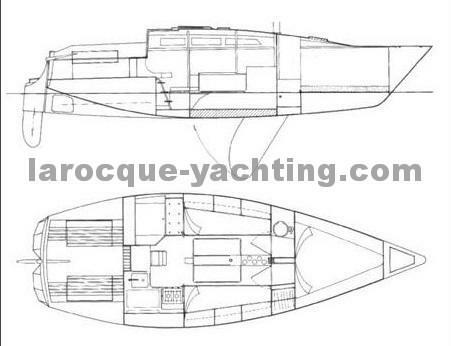 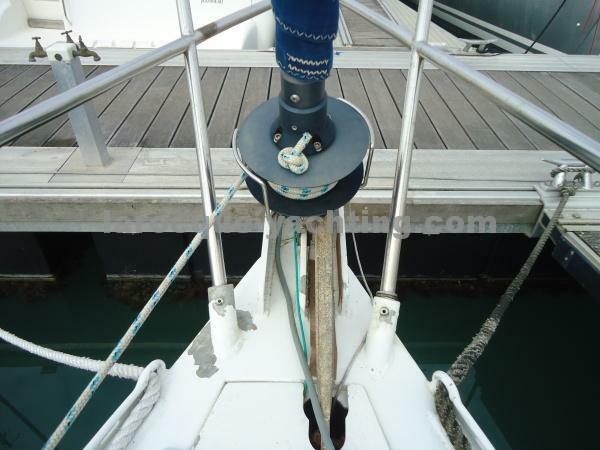 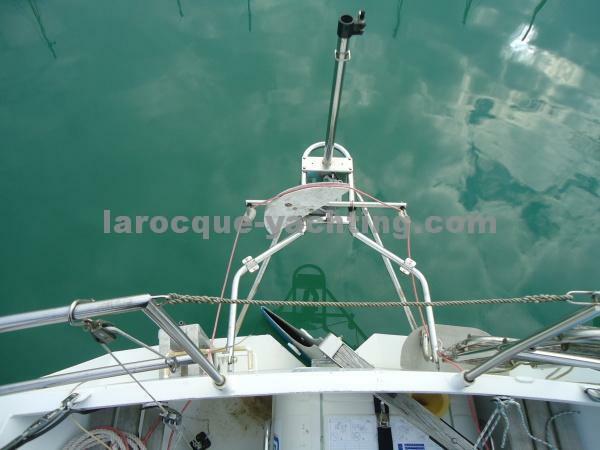 Only technical expertise, performed by an independent expert, will determine the precise condition of this vessel and all its equipment on board.